August 18th promises to bring a fruitful new chapter in our partnership with Tumaini la Maisha. 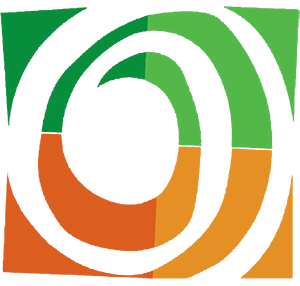 TLM is a member of The Union for International Cancer Control (UICC) and is a program based at the Children’s Cancer Ward, at Muhimbili National Hospital. Since their beginnings in 2011, Tumaini has taken a forward looking and assertive approach to childrens’ cancer treatment, seeking always to be much more than a medical center to all of its young patients. This approach has meant including nutrition, housing options, schooling, play therapy and art/crafts as part of the healing process, all of which is provided to the children and their families free of charge. 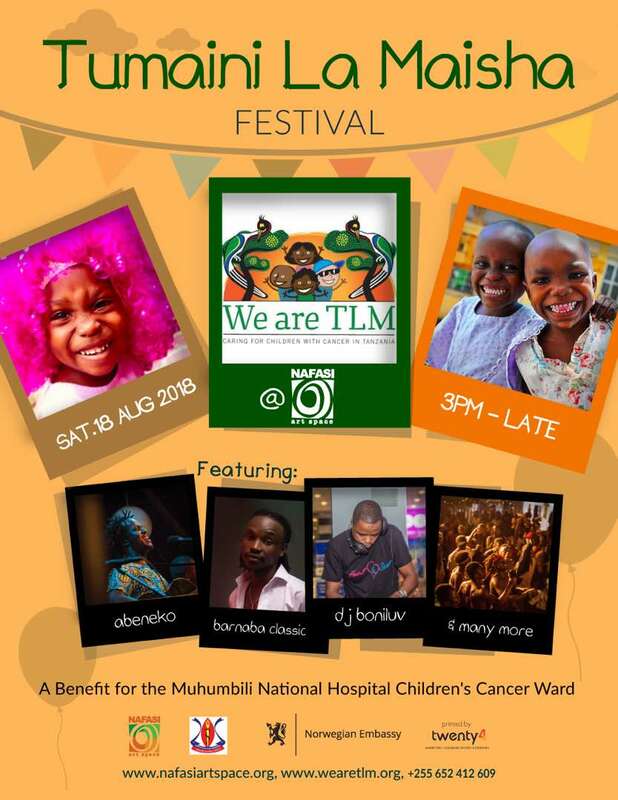 The Tumaini La Maisha Festival at Nafasi Art Space will provide everyone with a chance to celebrate art, culture and music while raising awareness of childhood cancer and the crucial role currently played by TLM in treating childhood cancer in Tanzania. The spirit of a child, their sheer delight in simple act of living is a profound gift and seeing that spirit persevere through hardships is nothing less than inspiring. This coming festival will celebrate this strength and zest for life, and invite everyone to support in this worth while endeavor. So join us on Saturday, 18th of August at 3pm-Late for an entertainment-packed art festival with a cause, including public art workshops, exhibitions, performances by the children of TLM and various other artists big and small, who will show to support them.